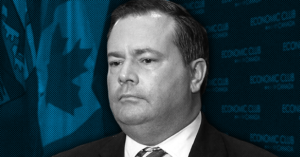 Jason Kenney’s United Conservative Party is remarkable, in many ways, among them is the sheer number of bigots, bozos and sketchy characters swirling around it. On April 4, PressProgress issued a round-up of 30 candidates for Alberta’s United Conservative Party found to seemingly-hold bigoted and hateful views. Since then, the list has only grown. 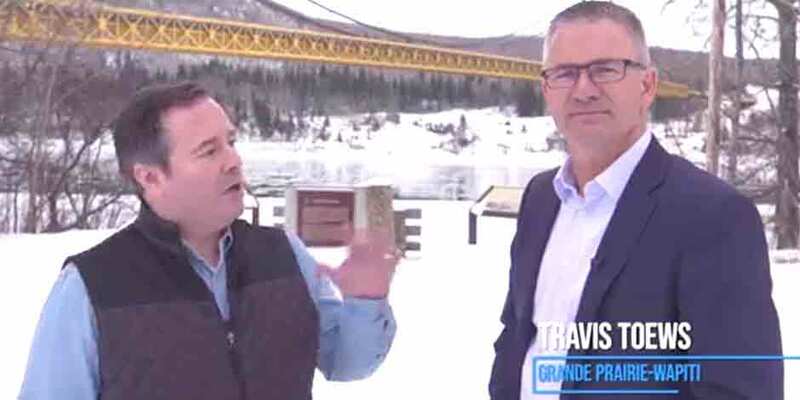 PressProgress reported Toews spent the last five-ten years serving on the board of directors of the Peace River Bible Institute in Sexsmith. The Evangelical school explicitly bans, in its code of conduct, sorcery, witchcraft, spell casting and homosexuality. Toews did not respond to multiple requests for comment from PressProgress. 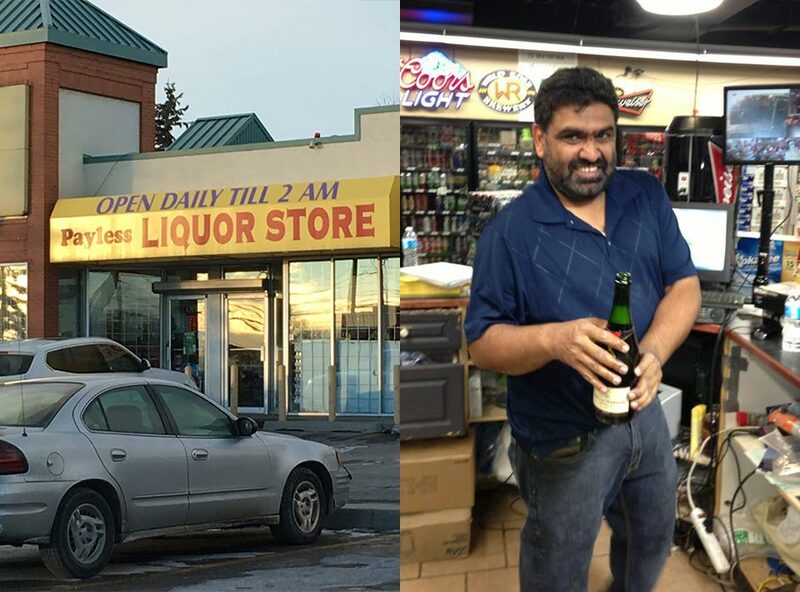 PressProgress reported, Amandeep Panesar, a temporary foreign worker, alleged in a sworn affidavit, Toor mistreated him when he was employed at the candidate’s liquor store. The affidavit alleged Toor withheld Panesar’s wages, pressured him into 7-day work weeks at his liquor store, kept multiple temporary foreign workers living in a dark basement and threatened him with deportation. Toor did not respond to PressProgress’ request for comment. Global News reported this candidate appears to have some outdated views on mental health. 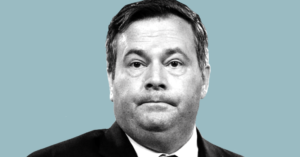 The Star Metro Calgary reported last month, a Facebook post from 2016 saw Long suggested Christians shouldn’t support a minimum wage, abortion rights or LGBT rights. Long clarified to The Star his views — three years on — are now consistent with those of the UCP which doesn’t support eliminating the minimum wage or LGBT marriage rights. In 2017, PressProgress reported Nixon’s company was fined by British Columbia’s Human Rights Tribunal for firing a woman who complained about workplace sexual harassment. The tribunal awarded her $32,000 in damages. It’s not enough to write stuff down and say, ‘this is wrong’ … Any time we’ve made large advancements on occupational safety, it’s been driven by industry. 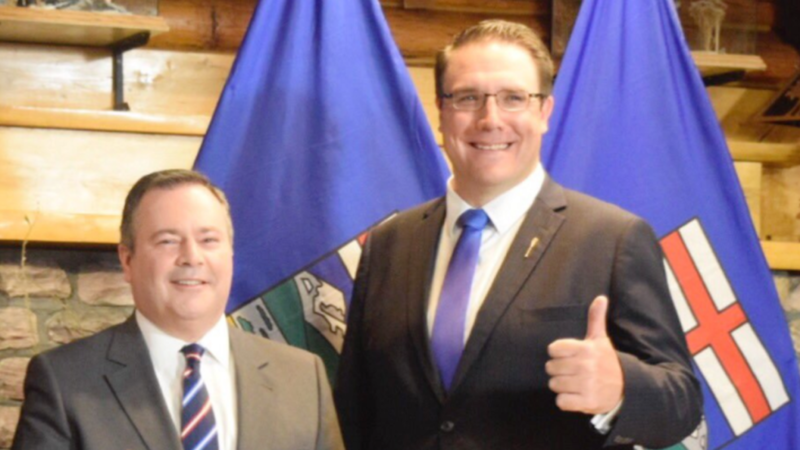 The UCP clarified charges were dropped, after he signed a peace bond.